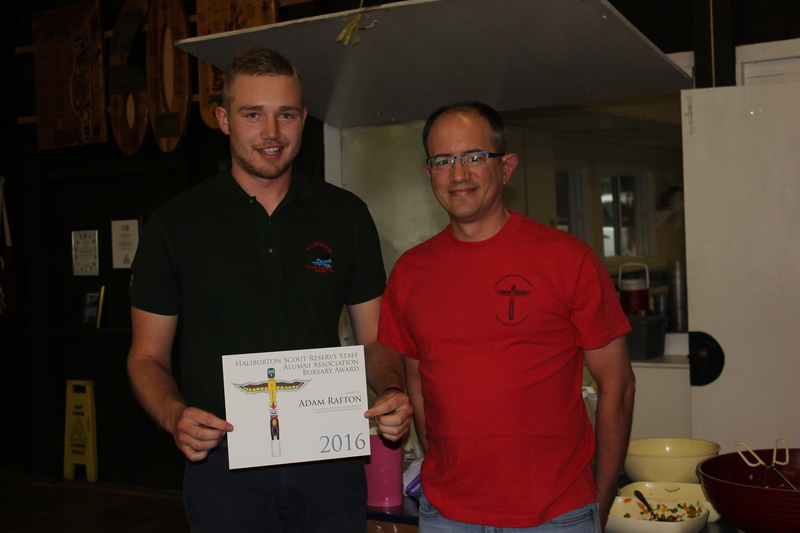 The Alumni Association recognized early on that it could give back to the camp by starting up a bursary to be awarded to a current staff member who is going into post-secondary studies following the summer. We thought this would help the camp hang on to good,experienced people for a little longer. We think it might be working, and we are very pleased to be doing it again for the 30th time. This year’s recipient is Theodore Schlotzhauer. Theo has been in Scouting since joining Beavers as a young lad, coming full-circle to become a Beaver Leader so that he could continue in Scouting when there were not enough people to start a Venturer Company in his area. HSR has been part of Theo’s summer for seven summers, including four as a member of the HSR Staff. In his application, he stated, “there’s nothing I could think of that I would rather be doing during my summer”. Theo will begin studies this fall at the University of Waterloo in mechanical engineering. 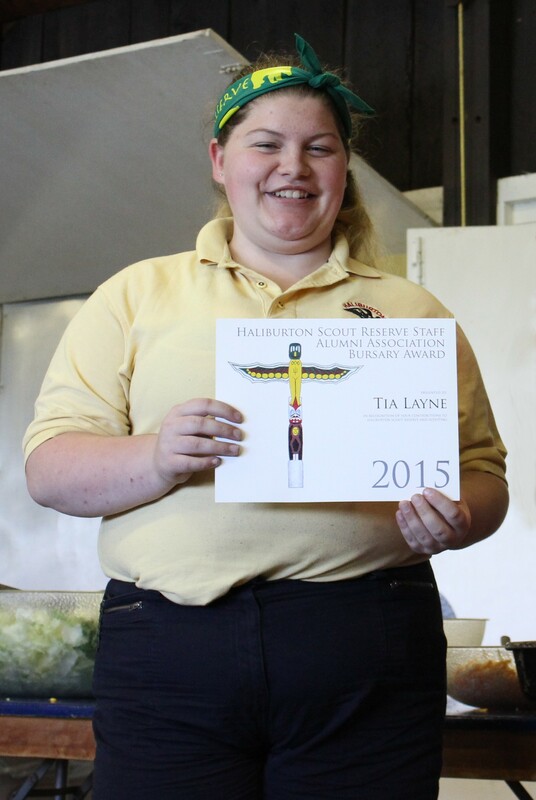 Congratulations to Theo, the winner of the 2018 HSR Staff Alumni Association Bursary Award. 1. 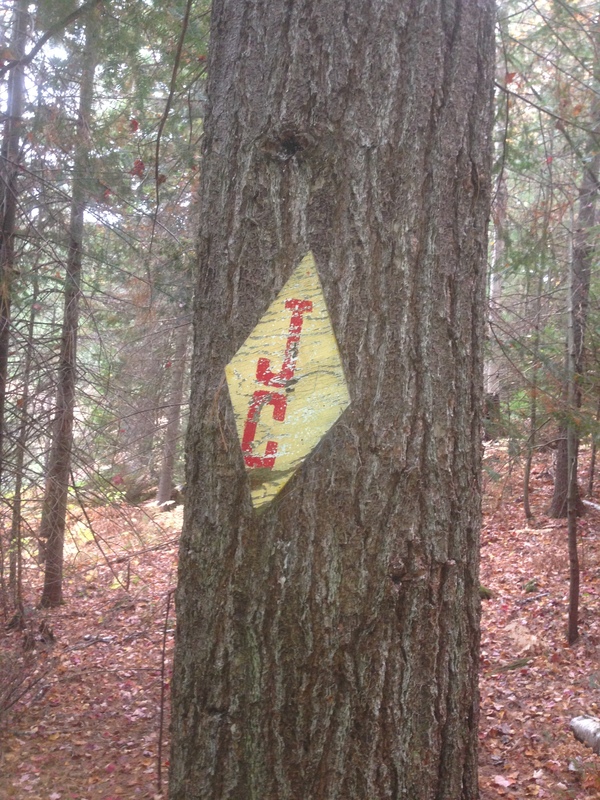 Register online for the Trails Weekend, by September 25, 2016 (Important for planning the work and getting food). At long last, the ice has thawed, the leaves are out and the bugs are hungry. That means that summer’s on the doorstep and the 2015 Haliburton Scout Reserve Alumni Weekend is on its way up the driveway. Whether it’s an annual tradition for you or you haven’t been back to the shores of Kennabi for a while, we would like to welcome you! It is an excellent opportunity to return to HSR to catch up with old friends as well as new ones who shared the singular experience of spending the summer months working there. We have several activities planned (see the schedule below), and the weather, with many exceptions, is always perfect. 2014 HSRSAA Bursary Winner Michael Norton. This year’s Bursary Award was notable not only for its very deserving recipient, but also for the opportunity it gave us to honour Bob Spencer, who passed away early this year after a lifetime of contributions to education, to Scouting and to HSR. This year, the HSRSAA Bursary Fund was the beneficiary of remarkable generosity by Bob’s family in the most difficult of circumstances. His wife Eleanor and sisters-in-law Shirley and Lois Whitwell agreed that donations-in-lieu of flowers should go to the Bursary fund. We are profoundly grateful for this, and as a dedicated Scouter and Educator, We are sure that Bob would have been very pleased with this idea. The HSRSAA Executive agreed that the 2014 award should be presented in his name. In the presence of Bob’s family, who made the long trip to HSR to participate in the the presentation of the award (which included heartfelt words from Eleanor about the importance of Scouting and the immeasurable value of being part of the HSR family), we were pleased to call on Michael Norton to receive the 2014 Bursary. Michael joined the HSR Staff in 2011 as an IT, and has been on the Waterfront since 2012, where his desire to teach never got in the way of his eagerness to learn. This trait probably explains a lot about his decision to attend the highly-regarded Ryerson School of Journalism, which is very highly regarded. He wants very much to return to HSR next summer, and we hope that this award will make it more likely. 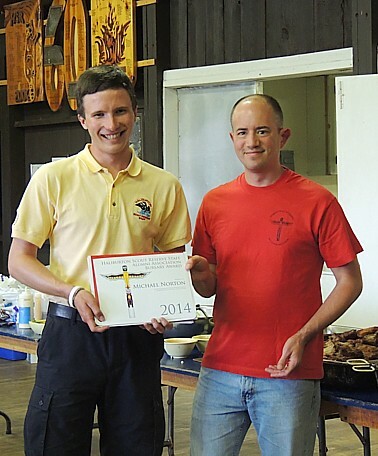 Congratulations to Michael, the very deserving winner of the 2014 HSR Staff Alumni Association Bursary Award. More information about the HSRSAA Bursary Award, including a complete list of past winners is available on the Bursary page of the HSRSAA Web site.